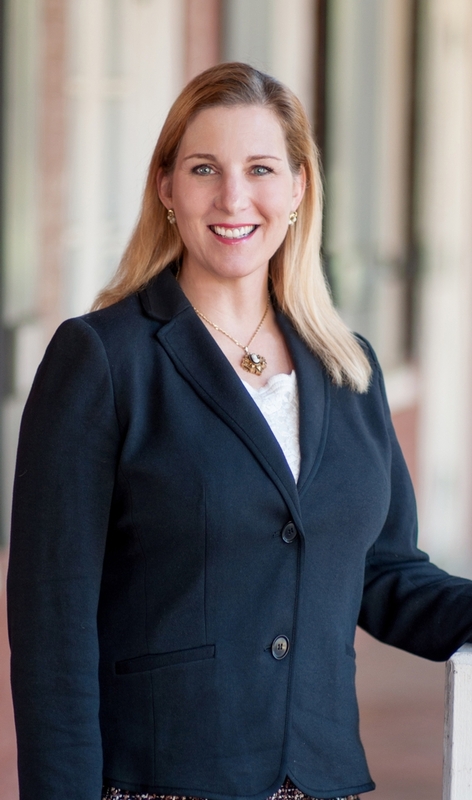 Catherine M. Maraist is a partner in the Baton Rouge office of Breazeale, Sachse & Wilson, L.L.P. Her principal area of practice is Healthcare. She has extensive experience in federal criminal law procedure, federal civil procedure, federal jurisdiction, Louisiana civil procedure, health care fraud (civil/criminal), torts, appellate advocacy, trial advocacy, admiralty, employment law, civil rights, professional responsibility, asset forfeiture/money laundering, constitutional claims, and conflicts of law. Ms. Maraist is a writer and lecturer in various areas of federal civil and criminal law, trial advocacy, appellate advocacy, and Louisiana civil law and procedure. Before joining BSW, Ms. Maraist was a U.S. Attorney for the Middle District of Louisiana, serving in both civil and criminal capacities. She oversaw the litigation of all civil matters involving the United States and its agencies in the district, including defending the U.S. in Federal Tort Claims Act litigation, the federal agencies in employment discrimination cases brought by federal employees, and individual federal employees in Bivens actions. She also prosecuted claims brought under the False Claims Act to recover monetary damages in connection with fraud committed on the United States and all affirmative civil enforcement actions pertaining to civil fines as well as civil rights violations. Ms. Maraist was also in charge of overseeing and prosecuting civil and criminal asset forfeiture cases and civil fraud injunctive actions, and social security administrative appeals. From March 2003-2011, Ms. Maraist served as an AUSA in the Criminal Division. She investigated and prosecuted a wide range of federal criminal cases, including local firearms investigations, local and national narcotics investigations, money laundering, tax fraud, white collar fraud, and health care fraud. She coordinated with federal and state law enforcement officials as well as DOJ officials, presented matters to grand jury for review and indictment, and prepared and tried over a dozen cases to federal juries. From 2010 to 2012, she served as a member of the Medicare Fraud Strike Force, where she tried on case as the lead counsel in a health care fraud case. Ms. Maraist also served as appellate coordinator from 2003 to 2011 and later served as Appellate Chief. She was responsible for ensuring the overall quality of the appellate work for both criminal and civil matters. She authored and co-authored over 150 briefs and argued over 20 cases in the federal appellate courts. Prior to becoming a U.S. Attorney, Ms. Maraist was a Trial Attorney for the Department of Justice in Washington D.C. from 1999 to 2002. She represented multiple federal agencies, including the Federal Aviation Administration, the Army Corps of Engineers, and the Coast Guard in both affirmative and defensive litigation.